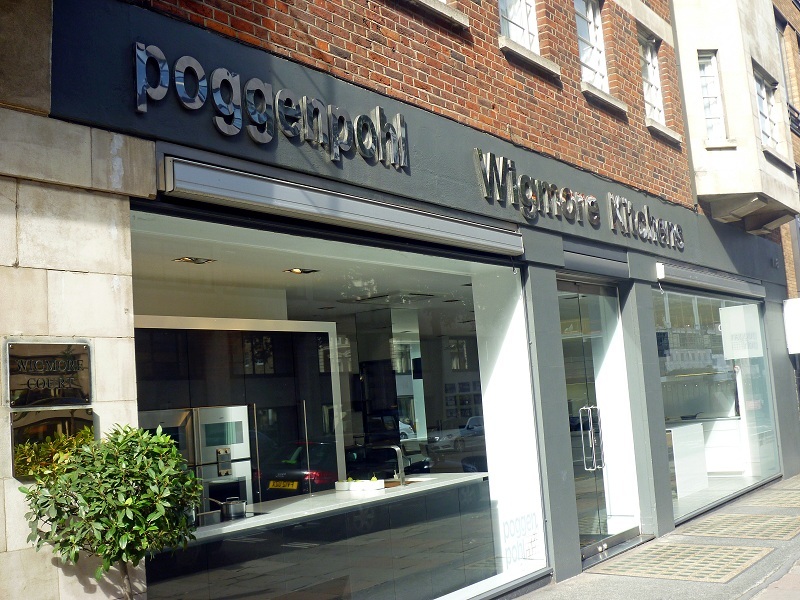 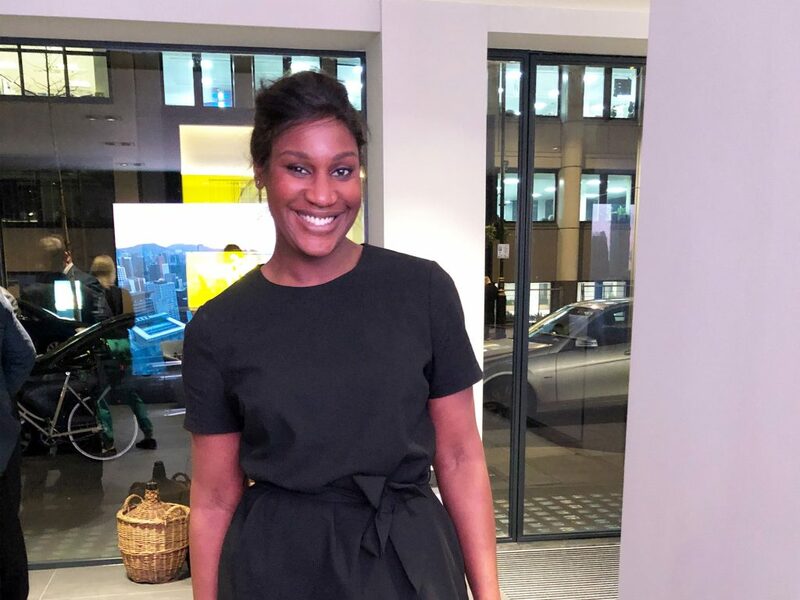 The event, held in Poggenpohl’s Wigmore Street kitchen showroom, was hosted by Sherynne Murray, one of their senior designers. 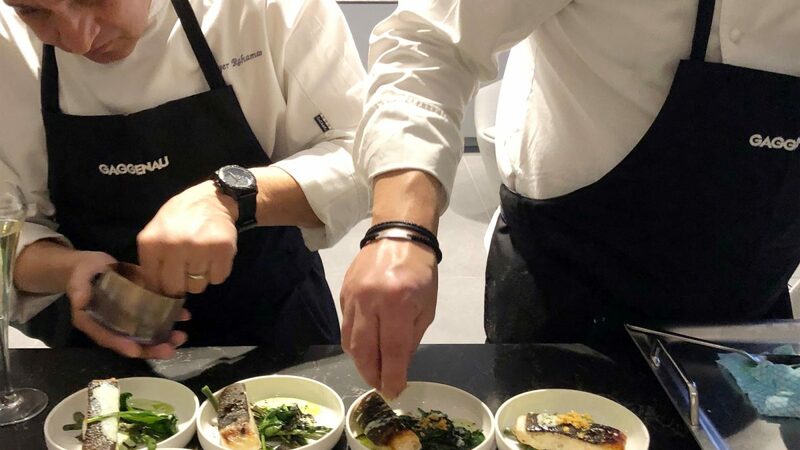 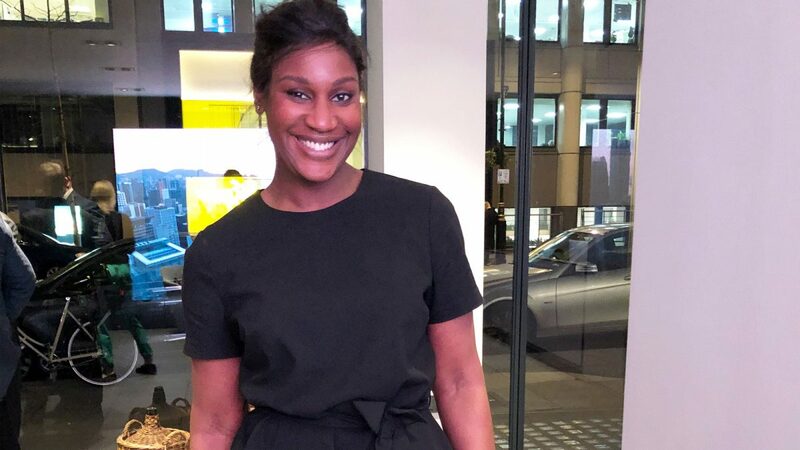 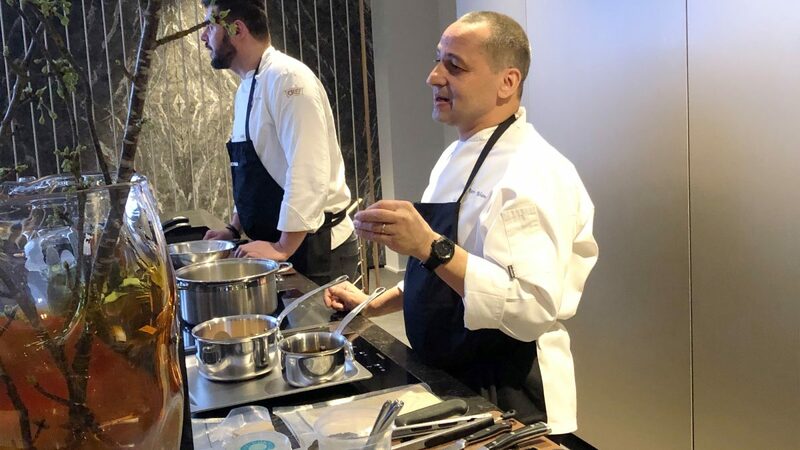 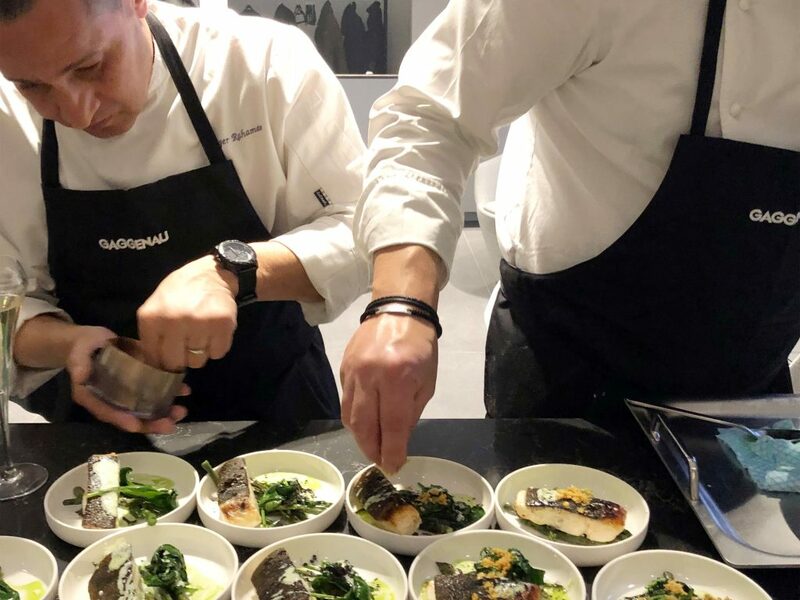 With the ‘chef’s experience,’ Maria was able to enjoy the amazing food and drinks on offer whilst networking with some important designers, clients and specifiers. 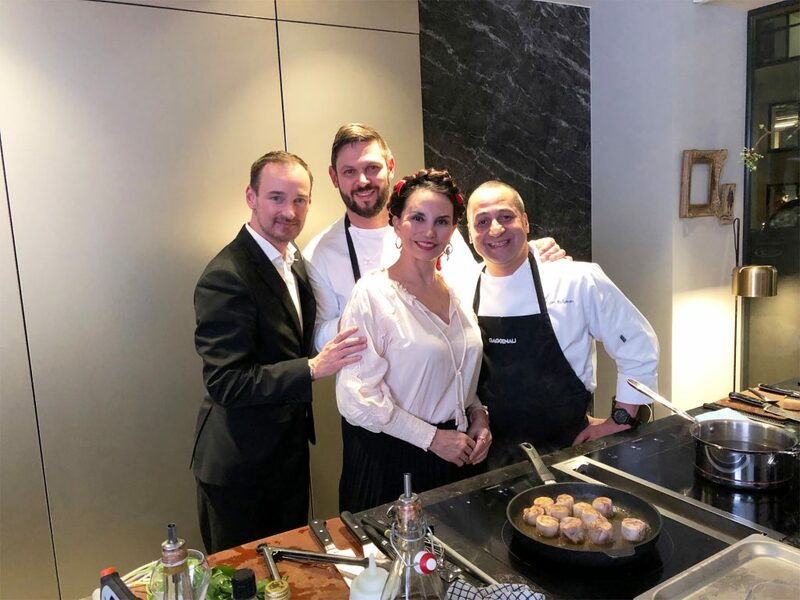 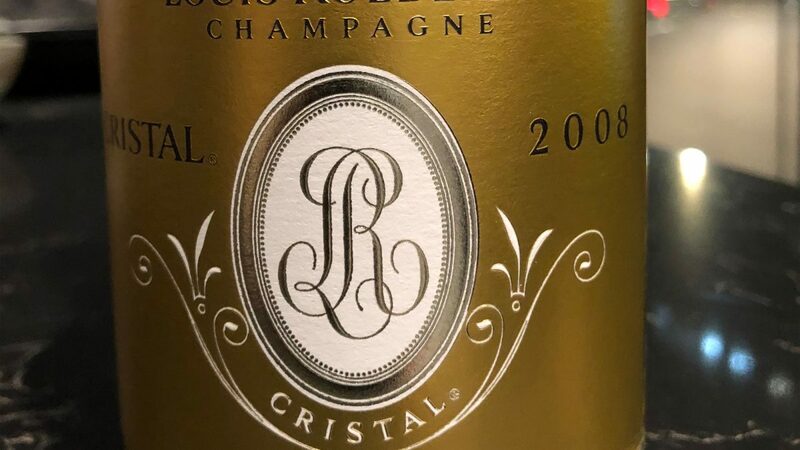 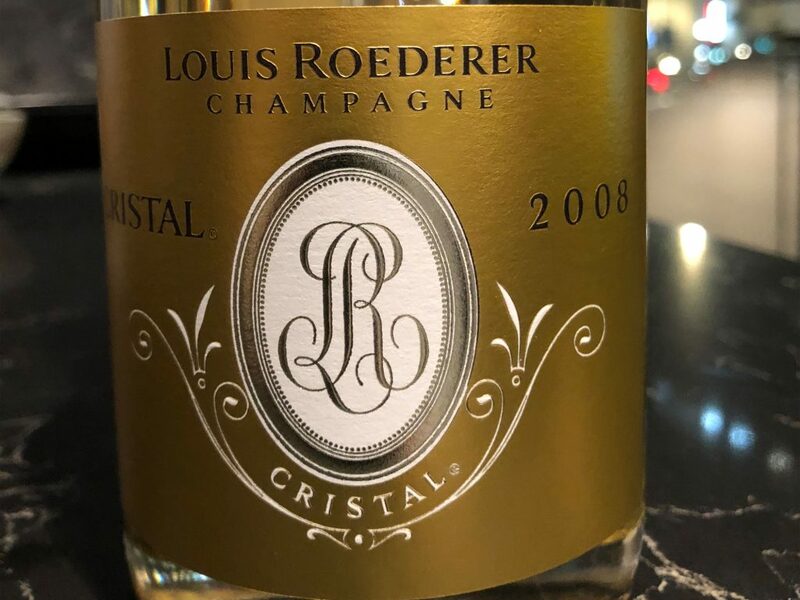 Sponsored by Louis Roederer Champagne and Gaggenau, it was a wonderful evening for all involved as well as promoting the quality products offered by Poggenpohl, the world’s leading luxury kitchen brand.